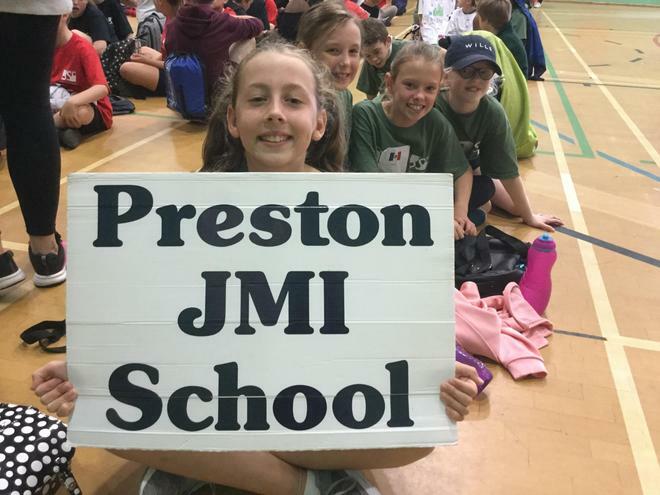 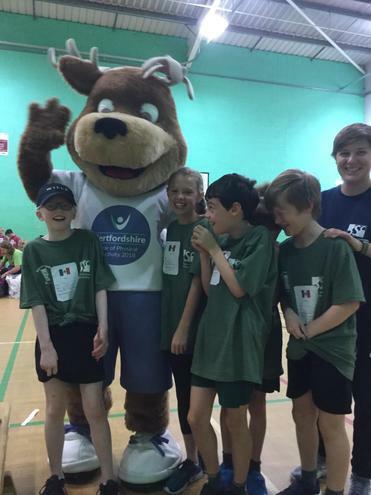 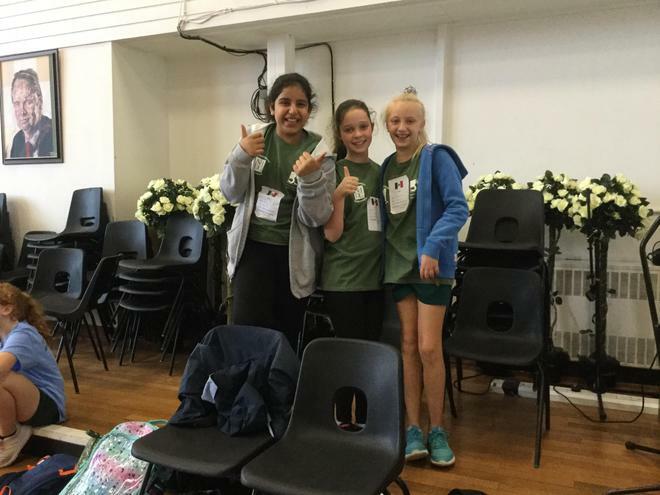 On Thursday 20th September, Class 3 went on a trip to Knights Templar Secondary School in Baldock to take part in the North Herts Olympic and Paralympic Legacy Celebration Event 2018. 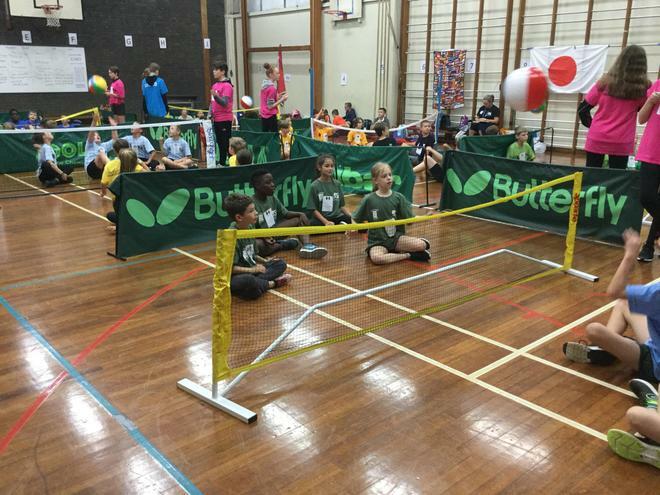 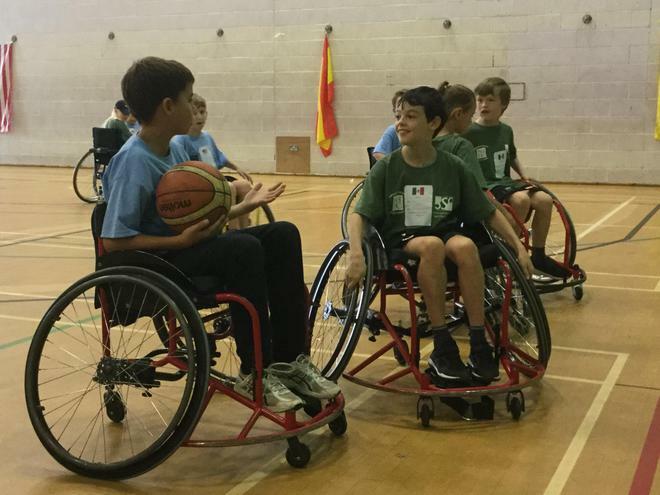 The children took part in different sporting events including; wheelchair basketball, sitting volleyball, handball, table tennis and boccia. 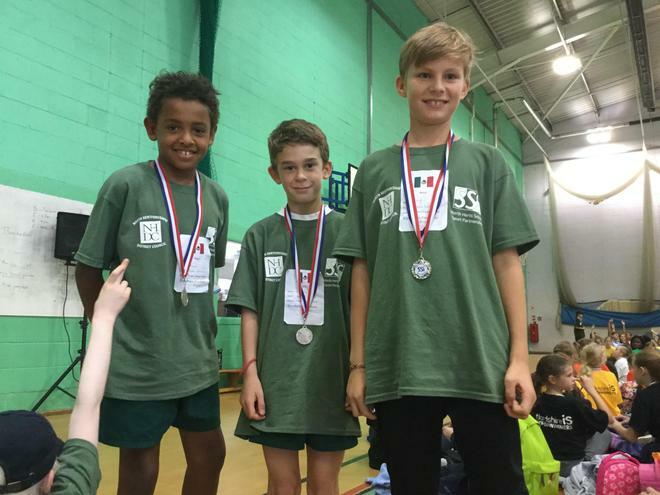 Some children took part as sports reporters or were on the design and create team. 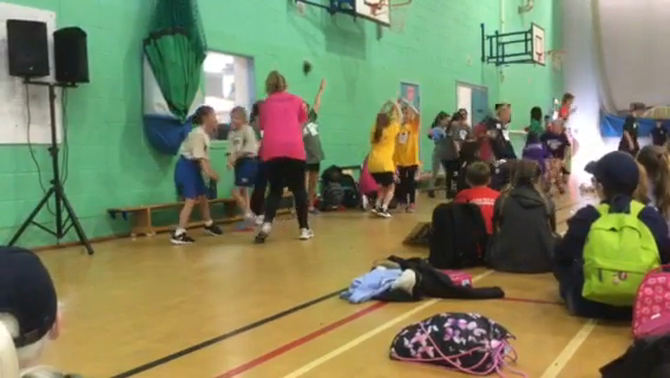 Two children were part of the dance group who took part in the closing ceremony. 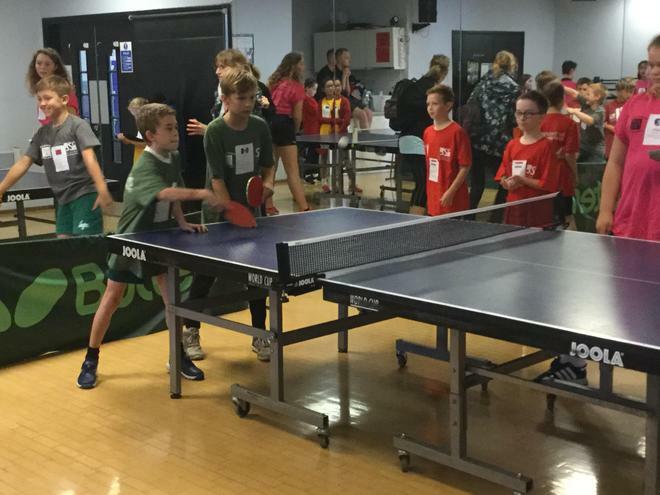 The children had a fantastic time and we were delighted to win the bronze medal in the handball and the silver in the table tennis.